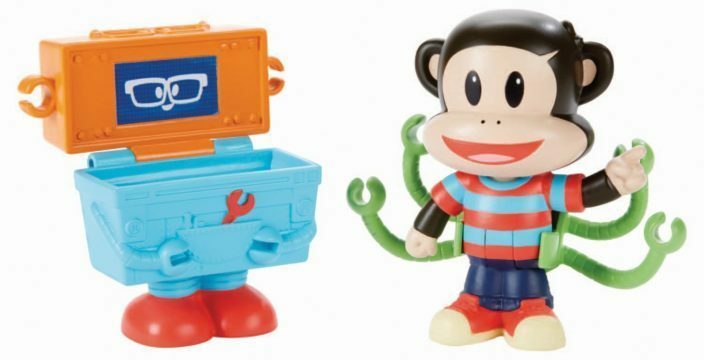 Julius Jr. & Tool-Box-a-Lot Figure Pk Just $1.98 Down From $5.50! You are here: Home / Great Deals / Amazon Deals / Julius Jr. & Tool-Box-a-Lot Figure Pk Just $1.98 Down From $5.50! Thank You, Awesome Deals 365!